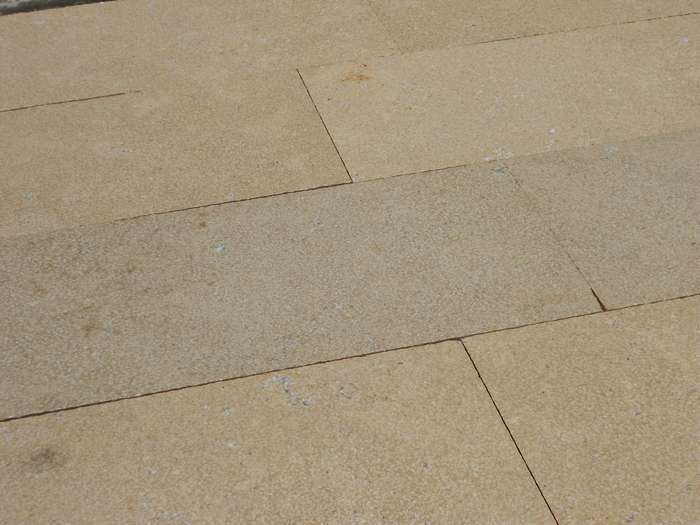 It is a chemical treatment applied on the stone surface. 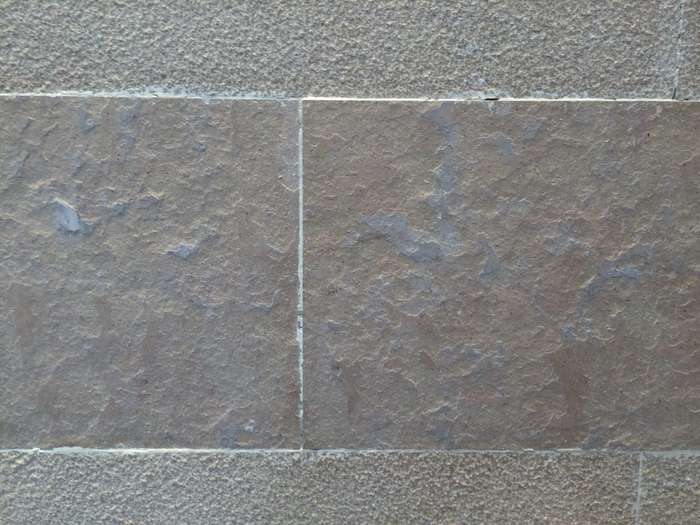 A Rough texture on the stone surface created by hammering tool. 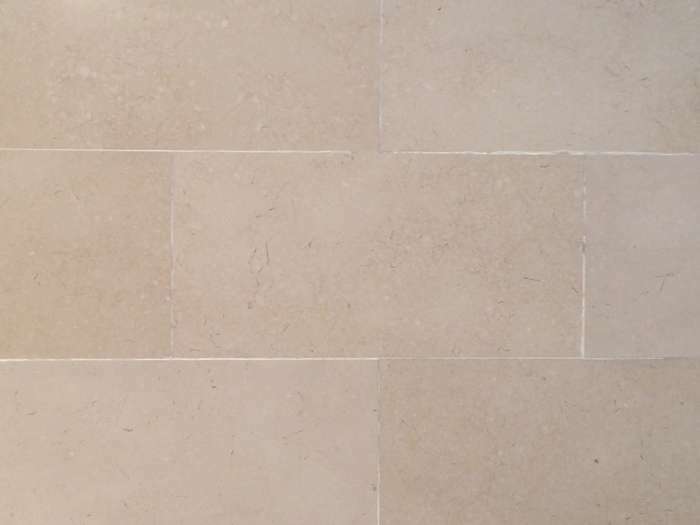 Provides a flat, matte or satin finish creating an informal & softer look. 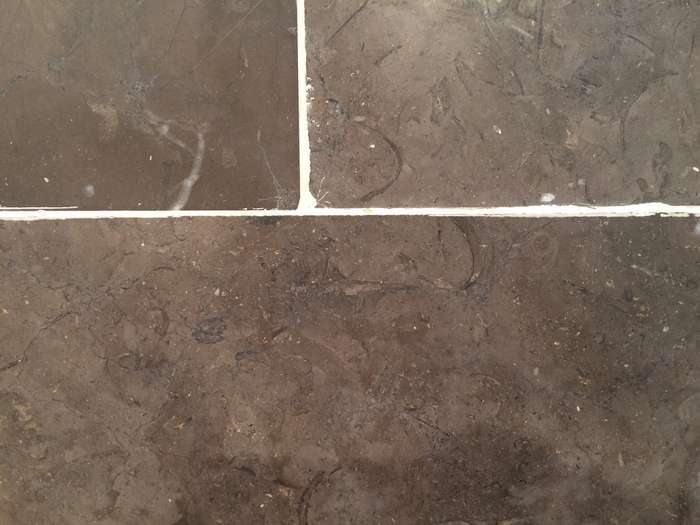 Glossy antique surface, making it a perfect interior floors choice. 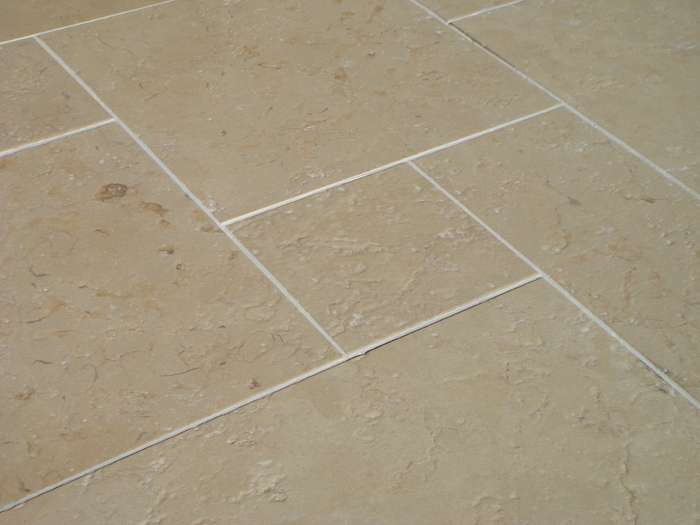 Achieved by heating the surface of the stone to extreme temperatures. 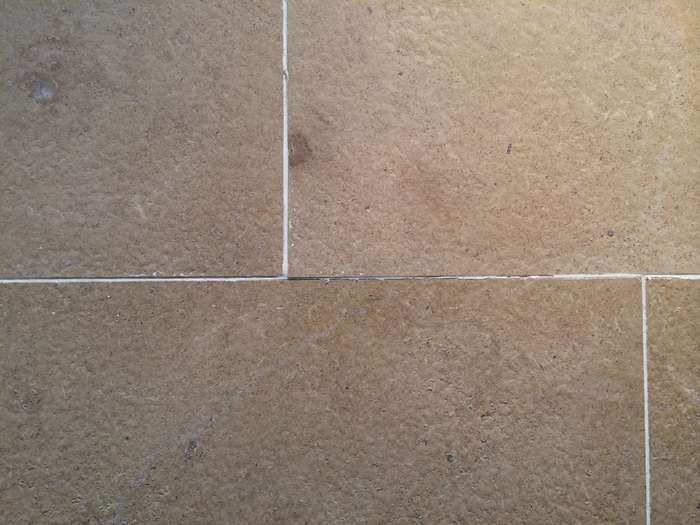 Polishing is the main and most frequently applied finish. 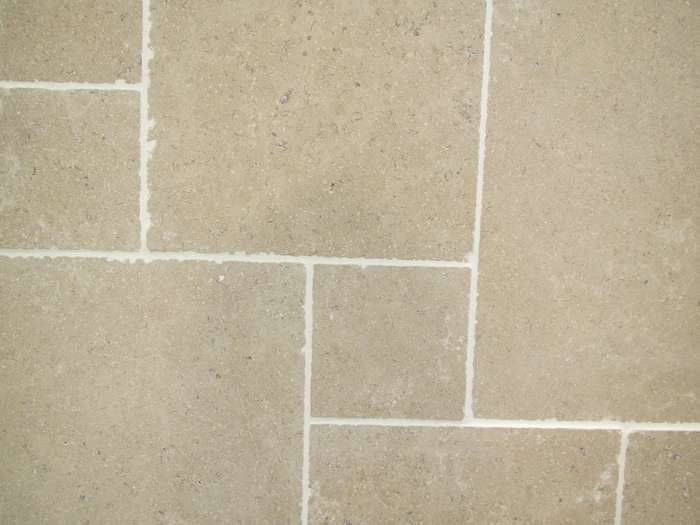 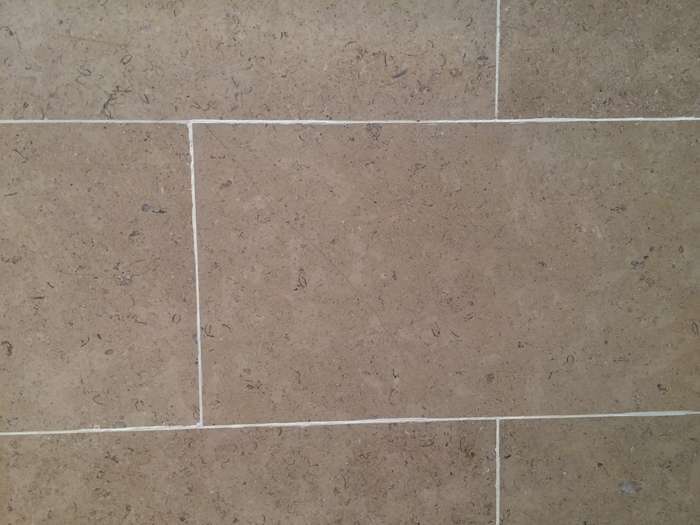 It is commonly used for natural stone tiles.